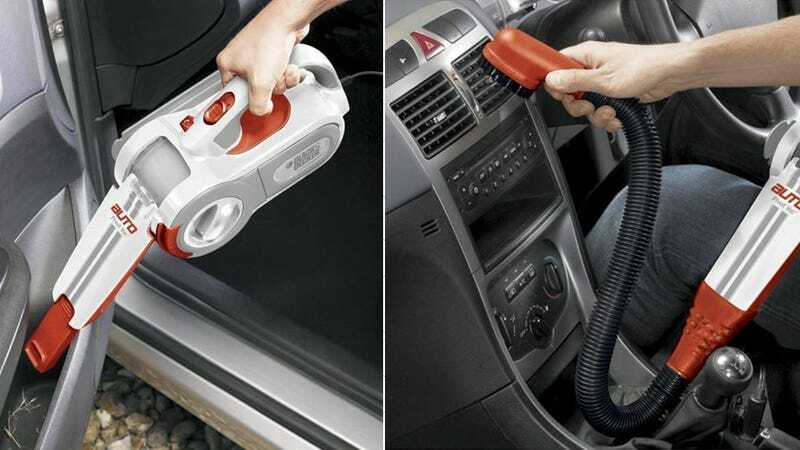 Your car is probably disgusting, but you can go a long way towards fixing that today with this deeply discounted automotive vacuum. 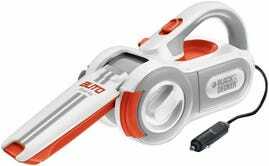 This Black & Decker vacuum plug into your car’s 12V outlet, and includes both a pivoting nose and a detachable hose to help you clean every vent, cup holder, and tiny crevice in your car. Normally, this would set you back $40-$50, but today only, Amazon is selling them for $30. Don’t miss out!